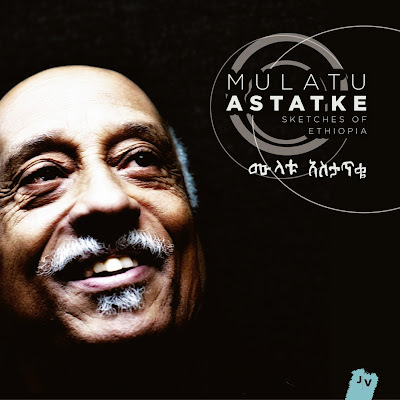 Mulatu Astatke, the father of Ethio-jazz, is best known for his seminal 1970s recordings that were introduced to the rest of the world on the Ethiopiques series, and then made famous in Jim Jarmusch’s film Broken Flowers. 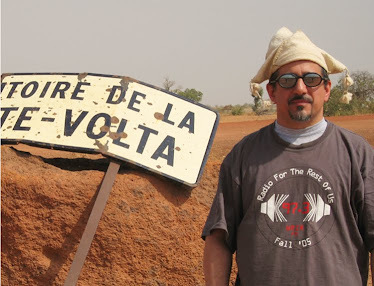 But Mulatu is no historic figure – in the last ten years he’s worked with some outstanding ensembles (Either/Orchestra and The Heliocentrics), spent time at Harvard and MIT, and formed a new band called Step Ahead. Now he’s outdone himself at age 70 with one of the best recordings of his illustrious career, one that’s likely to make many jazz and world music critics’ best-of lists. Solid from top to bottom, this album has so many highlights: Tesfaye’s powerful singing and an amazing vocal choir on track 2; cool Ethio-jazz swing and Mulatu’s vibes solo on 3; 6, which turns Gumuz traditional music into acoustic jazz-funk; a real star turn by Malian singer Fatoumata Diawara on 8. For modern jazz fans, 5 is a tour-de-force suite that conjures up the Art Ensemble of Chicago, Don Pullen and of course cool-era Miles Davis. And my favorite is 4: just a perfect 6-minute summary of what this band can do. A big wow.